“We didn’t some things down the stretch that we wanted to do. We also did some things we wanted to do…just didn’t make the basket. 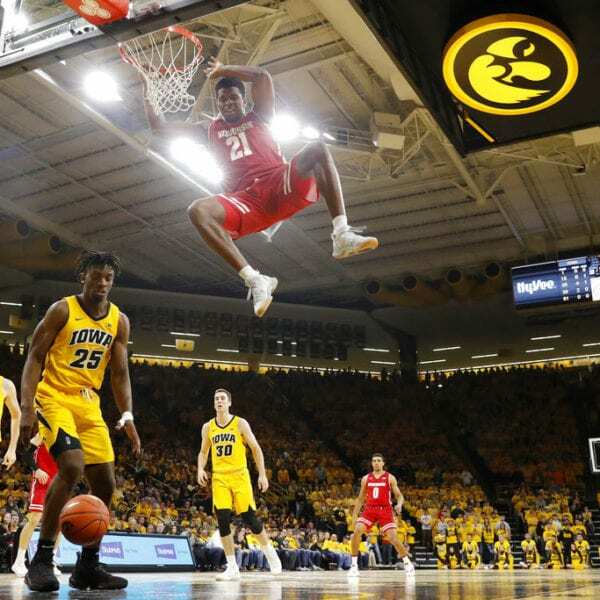 That’s frustrating,” Iowa coach Fran McCaffery said. Iowa center Luka Garza had 11 points but just three rebounds, and Bohannon finished with 11 points for the Hawkeyes. …Ptitzl’s 3 was just his second of the game. He had 12 points. …Outside of Trice, who was 4 of 8 on 3s, the Badgers were just 4 of 16 beyond the arc. 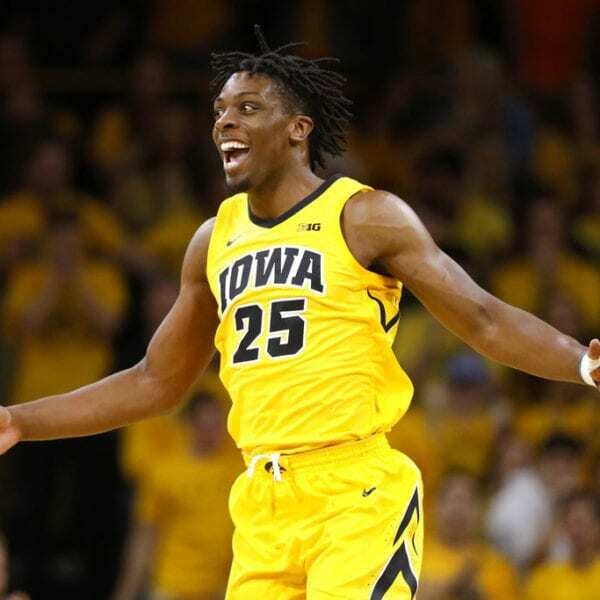 …Iowa had just nine assists on 23 made baskets. 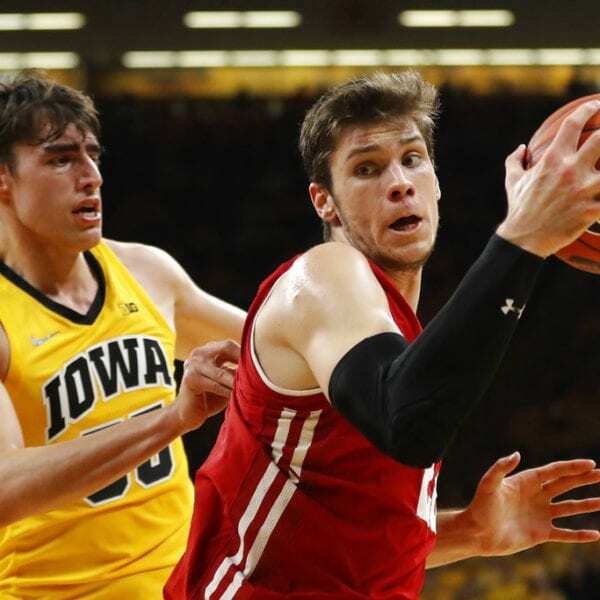 …Davison had nine points and four rebounds for Wisconsin — but the Badgers were a team high plus-12 when he was on the floor. Be the first to comment on "Trice, No. 22 Wisconsin Win At No. 14 Iowa 72-66"